College football teams reported to training camp this week which means it's not too early to start talking about bowl games. As with the case over the last four seasons, the top four teams in the College Football Playoff rankings will advance to two semifinal bowl games with the winners advancing to the national championship game the following week. The 2018 semifinals will be held at the Orange Bowl (Hard Rock Stadium, Miami, Fl.) and the Cotton Bowl (AT&T Stadium, Arlington, Tx.) with the winners meeting at Levi's Stadium in Santa Clara, California. North Carolina teams competed in four different bowls, winning all four. Sun Belt co-champion Appalachian State shut out the MAC's Toledo 34-0 in the Dollar General Bowl in Mobile, Alabama. Duke also defeated a MAC opponent, Northern Illinois, in Detroit's Quick Lane Bowl by a score of 36-14. 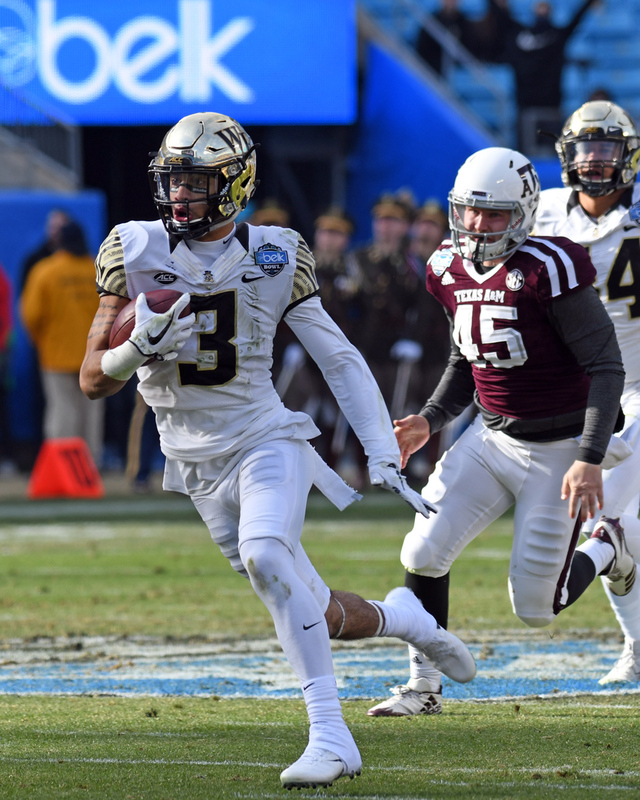 The Belk Bowl was a shootout between Wake Forest and Texas A&M with the Demon Deacons prevailing 5-52. 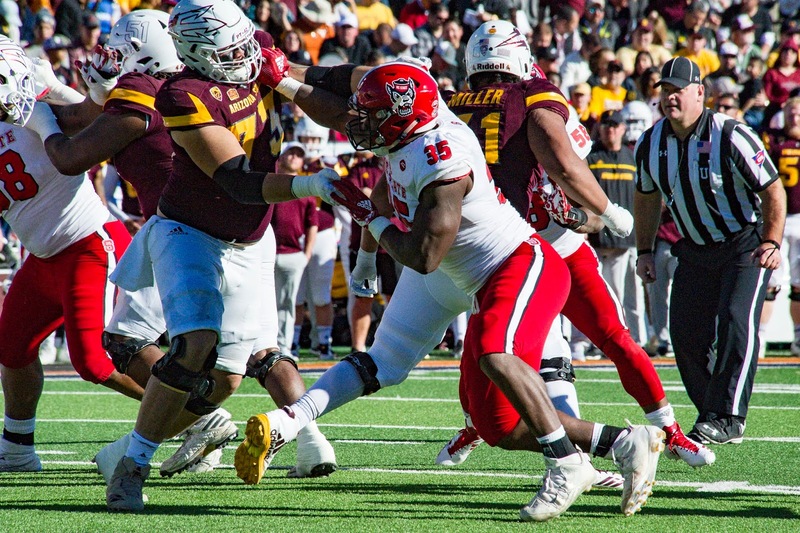 The NC State Wolfpack wrapped up bowl action for NC teams with a 52-31 win over Arizona State in the Hyundai Sun Bowl. Each conference has specific bowl tie-ins. Teams from North Carolina compete in four different conferences, the ACC, American, Conference USA, and the Sun Belt. 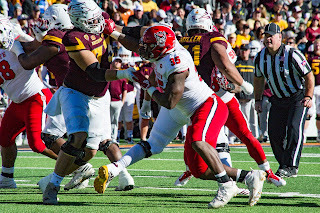 The highest-ranked Group of Five (American, Conference USA, MAC, Mountain West, and Sun Belt) team in the College Football Playoff rankings will automatically be placed in one of the New Year's Six Bowls. Bowl matchups will be released on Selection Sunday in December. Teams gain eligibility if they finish their season with a non-losing record. If not enough teams qualify, the following criteria are used.